Dr. Neil deGrasse Tyson is an astrophysicist who has become one of the best informal educators in the nation – possibly the best, when it comes to space science. That expertise does not necessarily carry over into other fields, such as politics, however. Dr. Tyson’s call for doubling the size of NASA’s budget to 1% of Federal spending, which inspired a public petition, was naive at best. Making “percent of Federal spending” a figure of merit for any agency, including NASA, is a flawed idea. Space programs should be funded (or not funded) on their own merits, on the basis of an entitlement. No other Federal program is funded on a “percentage” basis. To ask that NASA be funded on such a basis suggests that its budget level cannot be supported on its merits, which is a dangerous thing for NASA’s supporters to suggest. It would be even more dangerous if the idea of percentage entitlements caught on. There are probably 200 special-interest groups that would suggest their program should have 1% of the Federal budget, most of them with far more political clout than NASA. There’s no way NASA would come out on top. That would be true even if times were good economically, but times are not good. To suggest doubling the size of NASA’s budget in today’s economic climate suggests that Dr. Tyson is out of touch politically. It wouldn’t be the first time he has appeared out of touch. In 2004, Dr. Tyson was one of the members of the Aldridge Commission on space policy, which declared that human spaceflight would “remain the providence [sic] of government” – in a report issued shortly after SpaceShip One became the first private craft to be piloted into space. In fairness, Dr. Tyson may not have fully read the entire report and realized what he was signing. Others apparently did not. Dr. Paul Spudis, a lunar scientist and another member of the Commission, has defended that statement, saying it only applied to human spaceflight beyond Earth orbit. The text of the written document does not support that claim, however. A more fundamental question might be why astrophysicists and planetary scientists are asked to decide policy on human spaceflight. This seems to come from the popular misconception that spacecraft are developed by “rocket scientists.” But, of course, spacecraft are not developed by scientists. They are developed by engineers. We don’t expect geologists to design trucks or be experts on trucking policy. We don’t expect oceanographers to know how to design ships or run a shipping line. And we don’t ask meteorologists to design a jet fighter or run the Air Force. Why, then, do we expect astronomers and planetary scientists to be experts on what sort of human spaceflight capabilities the United States should develop? The Apple iPhone, which was launched five years ago, has generated $150 billion in total revenue for Apple, according to a report by Strategiv Analytics as reported by Appleinsider.com. That figure may not surprise you. By now, most people are used to hearing superlatives about Apple’s iPhone business. People were especially skeptical about the iPhone’s radical touchscreen design. Touchscreens existed long before the iPhone, but they simply didn’t work very well. The iPhone completely redefined what a smartphone could do, and what users expected from a smartphone. That’s innovation, as practiced in Silicon Valley. 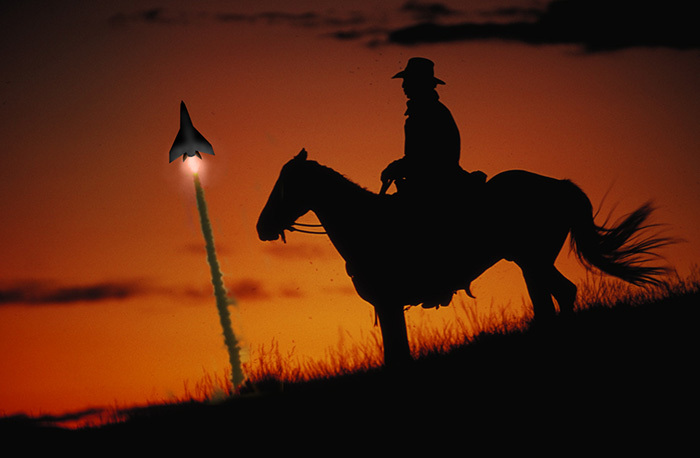 Then we have human spaceflight, where innovation is almost a dirty word. China has once again amazed the world. It appears the world is easily amazed. First, there was the exaggerated praise heaped on China for successfully docking with a space station (duplicating a feat the United States and Soviet Union accomplished decades ago). Now, China has astounded journalists with a record-breaking submersible dive to the bottom of the Mariana Trench. Except, the dive didn’t break any records. The reported depth (7,015 meters) is only about two-thirds of the depth James Cameron reached in his self-funded dive a few weeks ago (which is the greatest depth any human being can reach). It’s also two-thirds of the depth which Jacques Picard and US Navy Lieutenant Don Walsh reached in 1960. Apparently, the Chinese weren’t diving the deepest part of the trench. This lack of perspective is embarrassing. If this continues, we may find ourselves about how China has made history by landing on the Moon – about a decade or so after US commercial space companies and 60 years after Apollo. 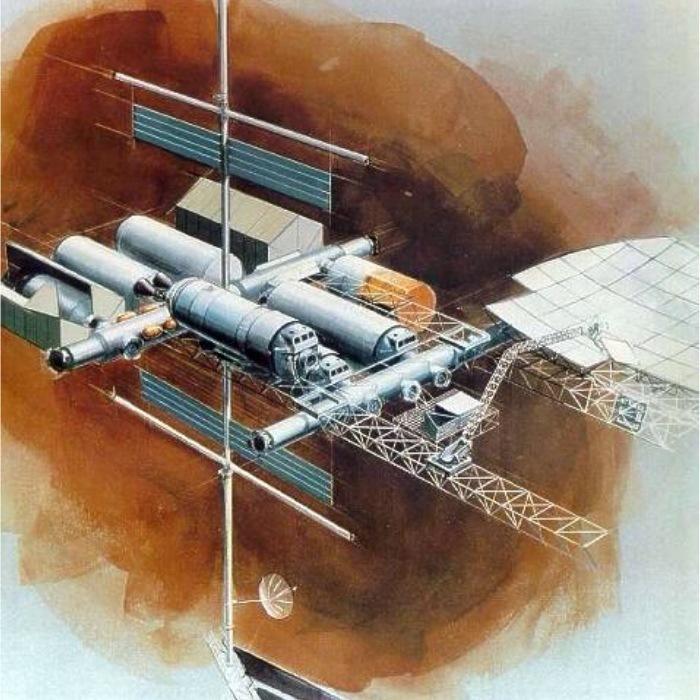 In the early 1980’s, NASA pursued parallel space-station studies. Marshall Space Flight Center favored a series of space platforms, initially unmanned but human-tended by regular Shuttle missions, that would evolve toward a permanently manned platform. (The Carter Administration had banned all discussion of space stations, so euphemisms were necessary.) Unmanned platforms would be located in both polar and low-inclination orbits. (This was prior to the Challenger accident, and NASA still expected to operate a West Coast launch site for Shuttle launches to polar orbit.) The manned platform would be located in the low-inclination orbit. The platforms would be devoted to space science, primarily microgravity and astronomy for the low-inclination platforms, Earth observation in polar orbit. Johnson Space Center, on the other hand, had minimal interest in science. It favored a concept called the Space Operations Center, which would be dedicated to the support of in-space operations. The Messerschmitt 262 Replica Project has created five close copies of the world’s first jet fighter. We lost track of the project a few years ago. It appears to have turned out well. The Collings Foundation has acquired one of the replicas, which it’s showing at air shows, and you’ll be able to buy flight time from the Foundation in the near future. We had the opportunity to sit in the (amazingly cramped) cockpit of the Me-262 replica a few years ago, followed by a private demonstration. It is an amazing aircraft. 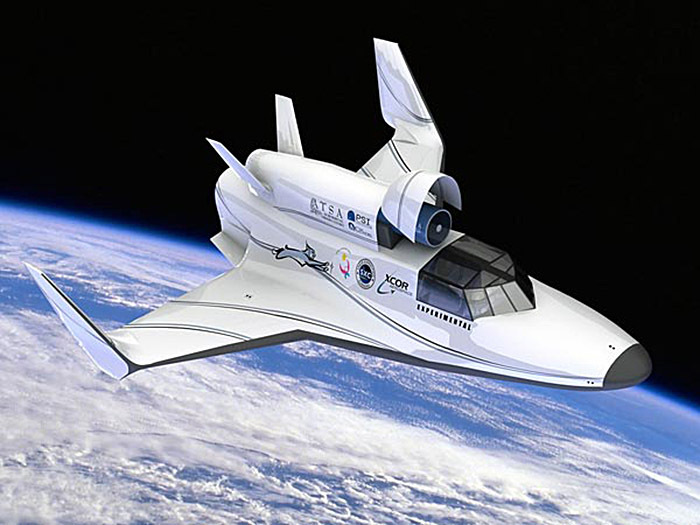 Back around the turn of the 21st Century, XCOR Aerospace played with the idea of building a replica of the rocket-power Me-163. A German foundation did build an unpowered glider version, though. By coincidence, the US Air Force X-37B orbital test vehicle has returned to Earth on the same day China launched the first crew to its Tiangong-1 space station. Expect the news media to make much of both events. President Calvin Coolidge is famously reported to have said the business of America is business. That is actually a misquote, but it does sum up the traditional view of America as an industrial, and industrious, society. Today, however, politicians seems to have embraced a new view: that the business of America is government. This is not a partisan criticism. No one would deny that President Obama is a supporter of big government, including President Obama himself. What’s more surprising is how many of his Republican opponents feel the same way. 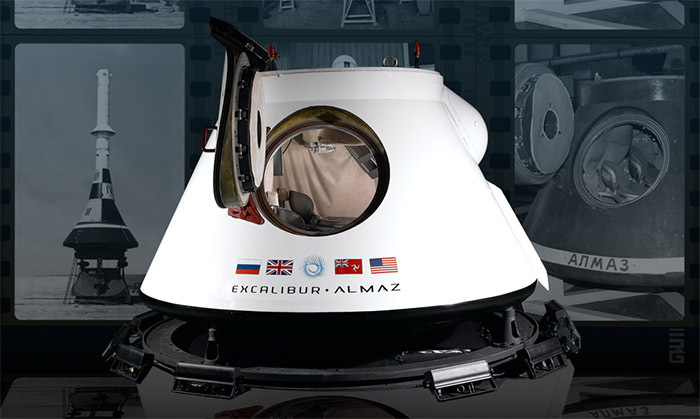 An example of this is the recent statement by Representative Frank Wolf (R-VA), chairman of the House Appropriations subcommittee for Commerce, Justice, and Science, on the future of NASA’s Commercial Crew Program. 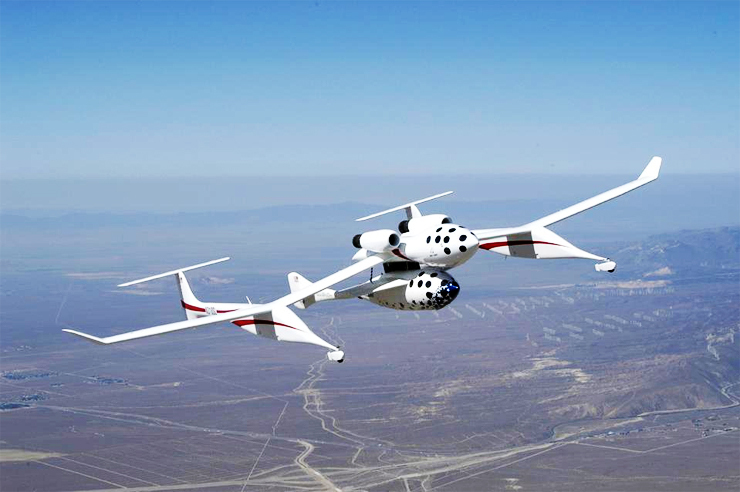 One of the primary goals of Citizens in Space is to promote citizen space exploration. Therefore, it seems appropriate for us to define what we mean by space exploration.